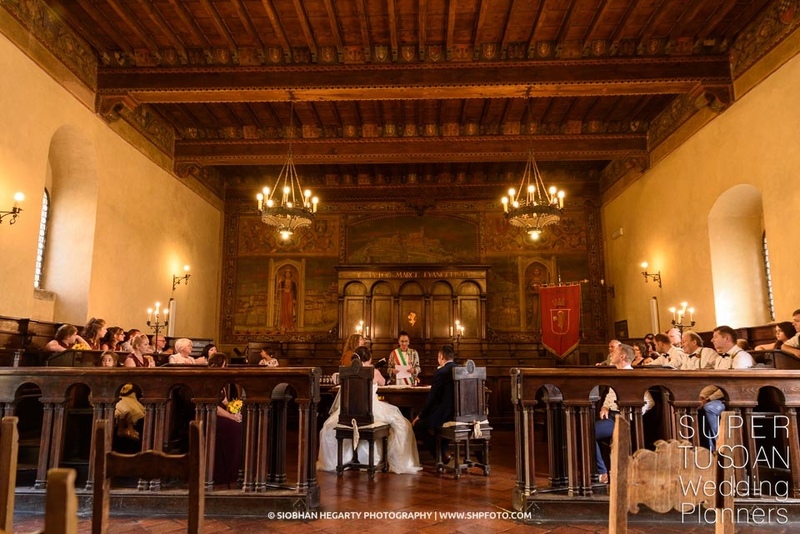 A Tuscan Wedding Ceremony: indoor or outdoor? That is the question! 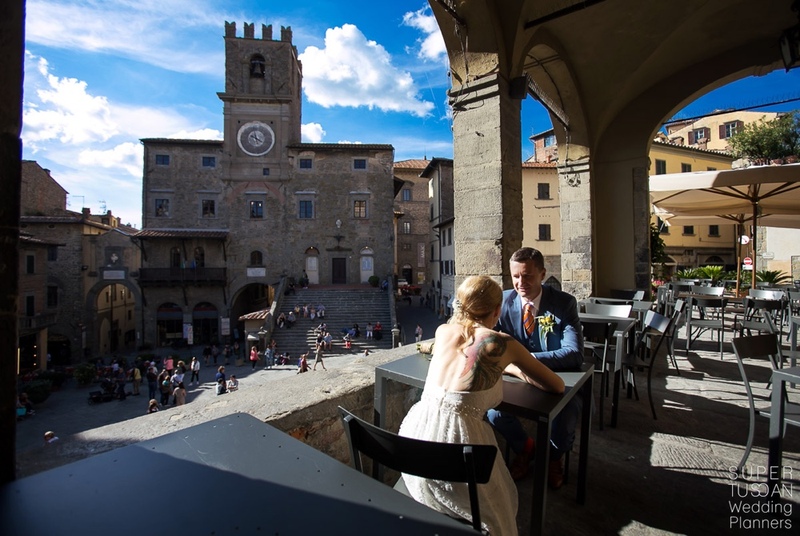 Cortona is perfect for an intimate wedding in Tuscany! 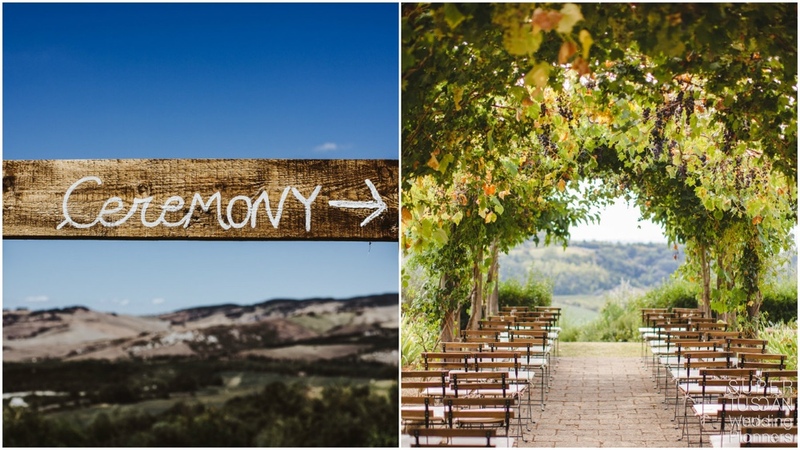 Looking for an intimate wedding in Tuscany? Well Cortona is the perfect town to do this! 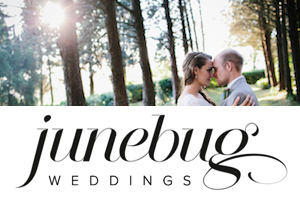 And we’ll explain you why through this real wedding of Nicola and James. 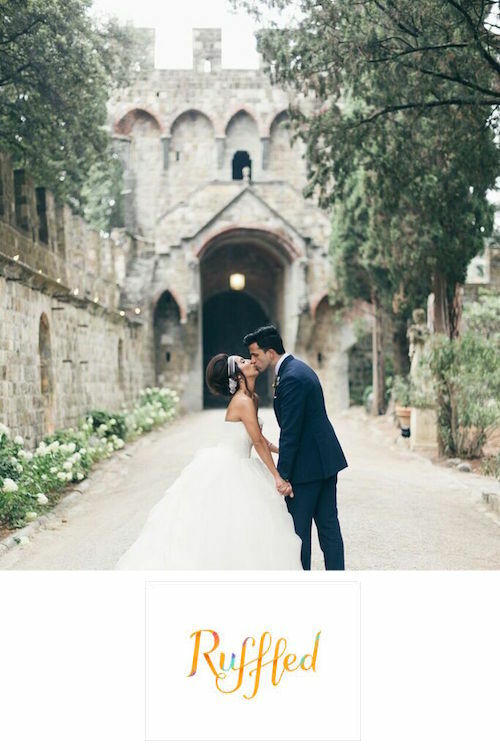 They flew to Tuscany to become one only family! Of course they were already and their lovely sweet daughter is witness of this. 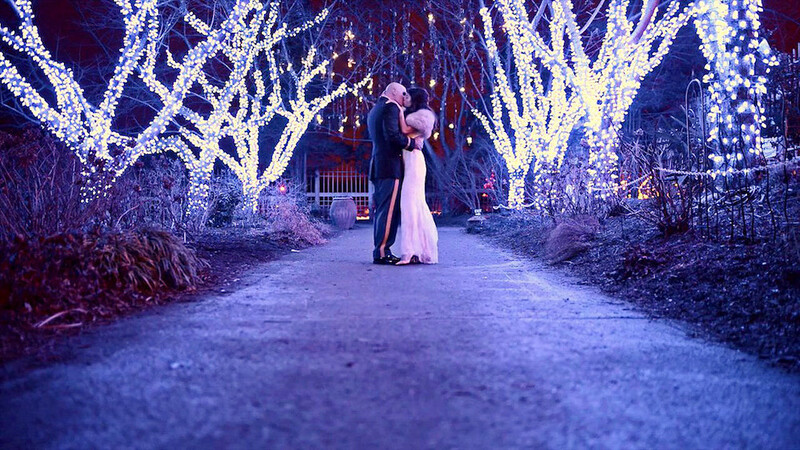 But to properly celebrate their love, they chose a different place to do it and Tuscany was their dream! 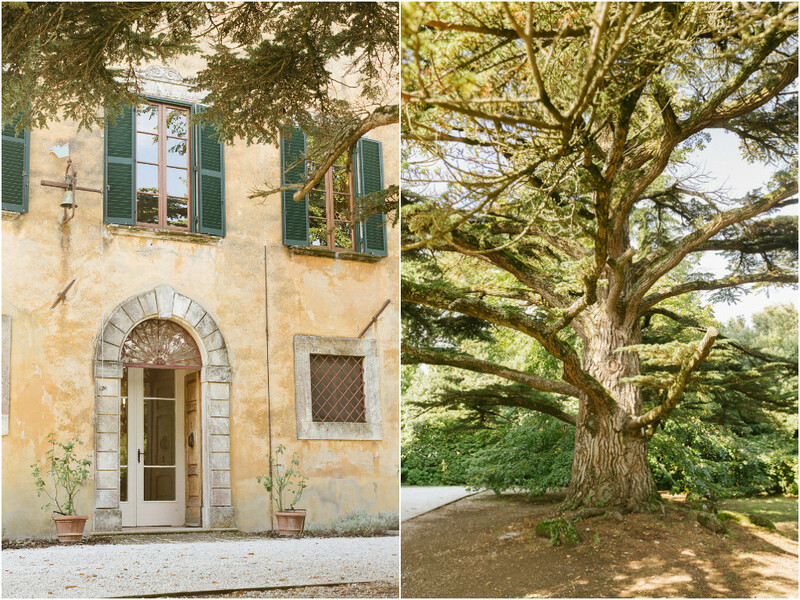 Read more about an intimate all-in-town wedding in Cortona! 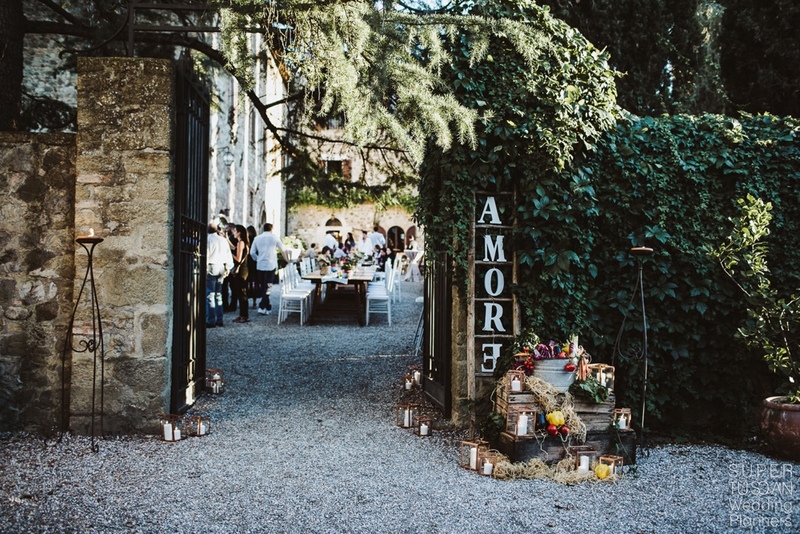 A wedding in Italy as it must be! Joyous, funny and emotional! These are Stacey and Lawrence! 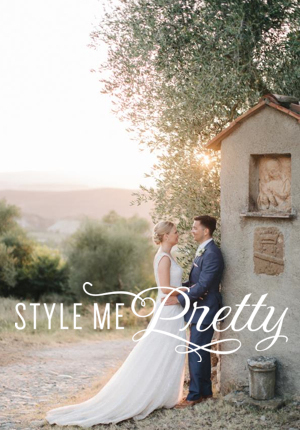 A wedding in Italy every bride&groom could dream of needs definitely to be like the wedding of Stacey&Lawrence! 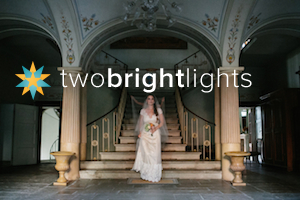 Read about this sweet, joyous and fresh couple and their wedding in Italy at an amazing villa! 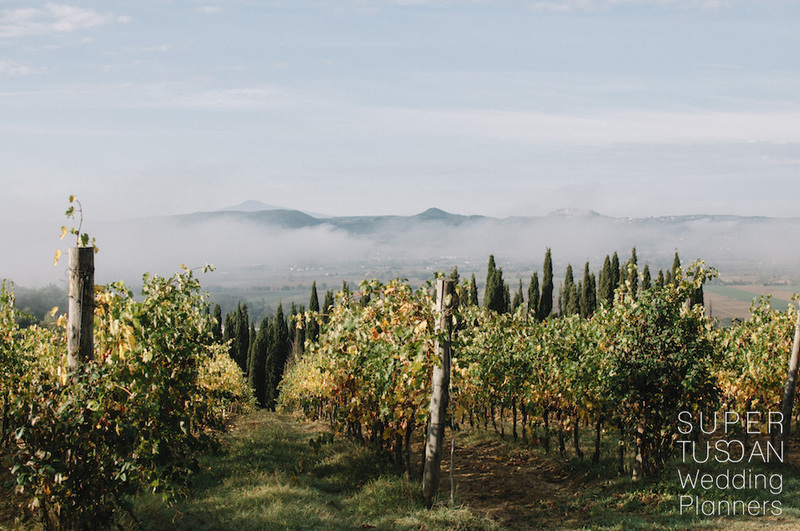 Be surrounded by olive trees and enjoy a stunning wide open view over the Tuscan countryside! For them, a chic style with a mix of gold, aromatic plants and delicious violet flowers… read more!